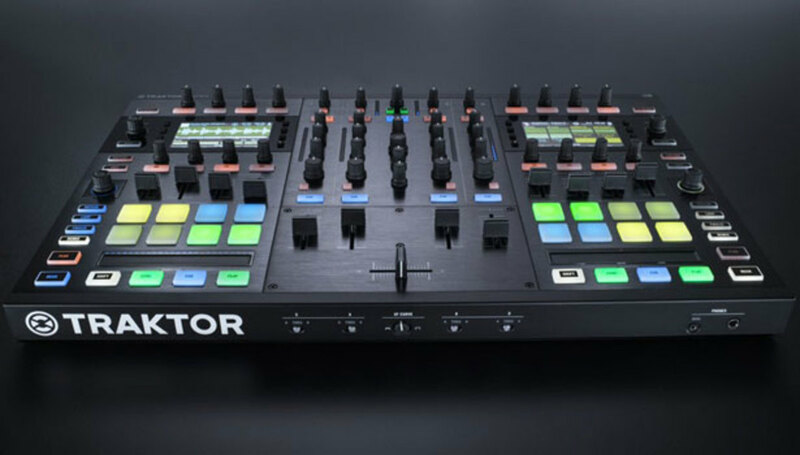 Teased just last month, Native Instruments has officially announced the TRAKTOR KONTROL S8 - an all in one DJ console for the professional DJ. It&apos;s available for pre-order now. 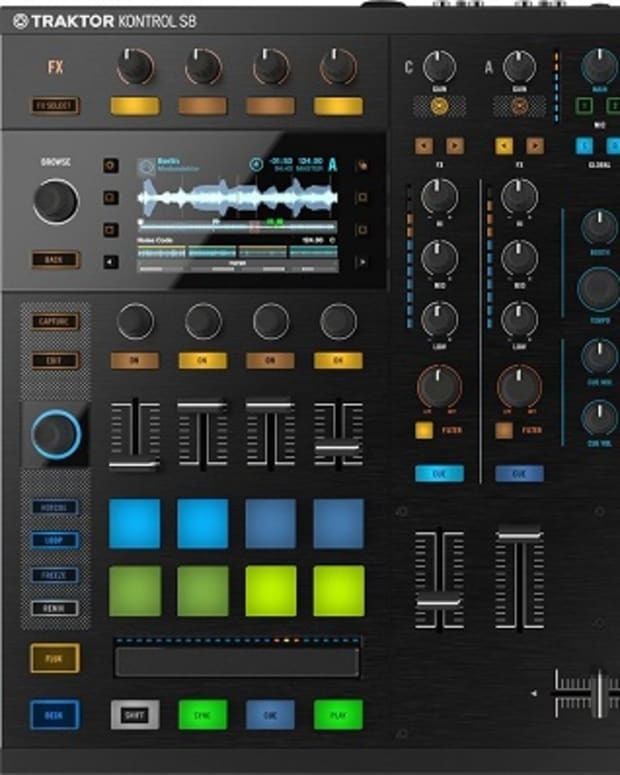 Full color screens and LED lighting, this thing is shaping up to be a beast- and will most likely become an industry standard for most console DJs. 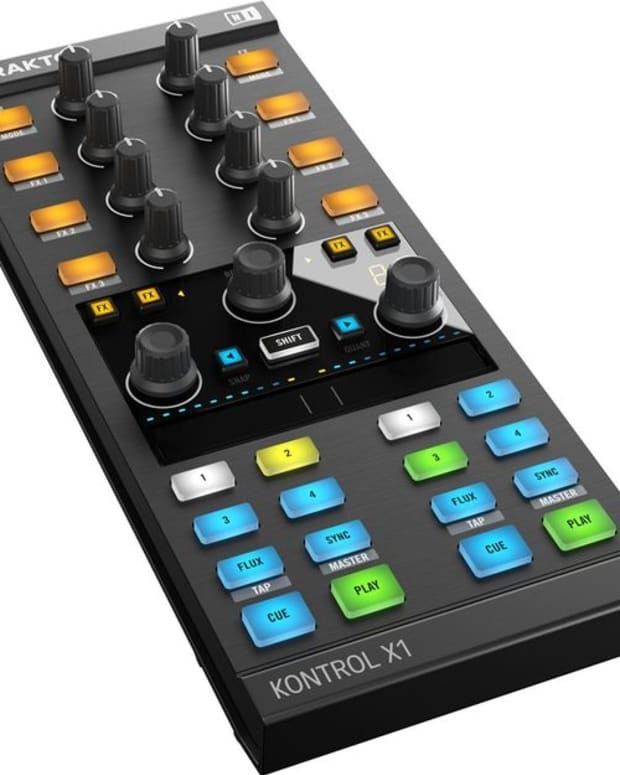 Experience a uniquely intuitive way to mix and perform with TRAKTOR KONTROL S8 – the new flagship all-in-one DJ system. 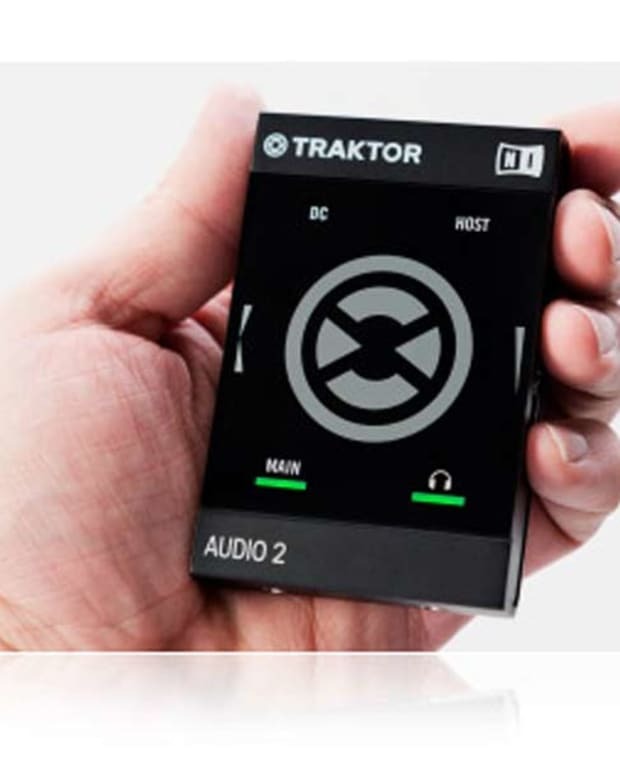 Driven by touch-sensitive controls, high-res displays put TRAKTOR software within sight, keeping you focused on the music – not on your laptop. Innovative touch-and-see workflow makes browsing, editing, and effects instantly accessible. Plus, advanced Remix Decks control makes it easier than ever to set your creativity in motion and build your signature sound.